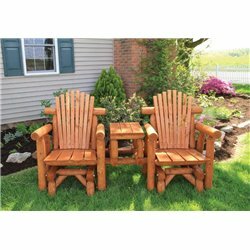 Unfinished White Cedar Log Traditional Picnic Table with Detached Benches 4/5/6/8 Ft. 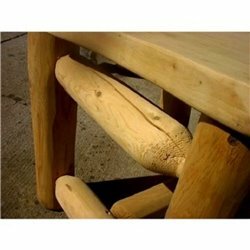 Unfinished White Cedar Log Picnic Table with Attached Benches 4/5/6/8 Ft. 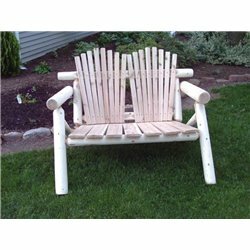 Unfinished White Cedar Log Rustic Porch Swing 4/5/6/7 Ft. 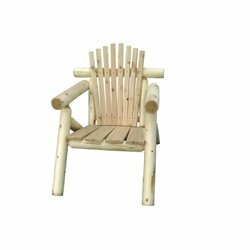 Unfinished White Cedar Log Rustic Park Bench 4/5/6 Ft. 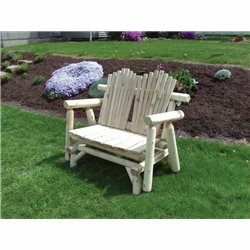 Unfinished White Cedar Log Rustic Backless Garden / Patio Bench 4/5/6 Ft. 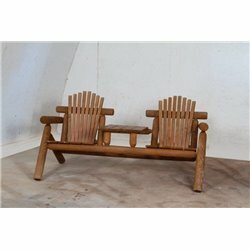 Unfinished White Cedar Log Rustic Settee with Center Table - 6 Ft. 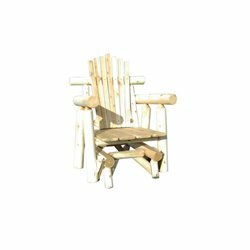 Unfinished White Cedar Log Rustic Porch Glider 5 Ft.